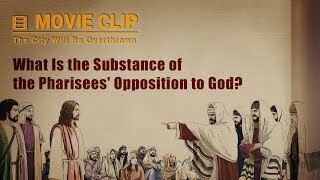 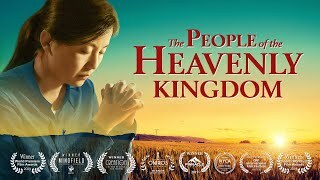 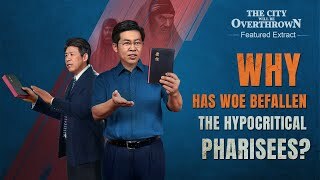 Movie Clip "Perilous Is the Road to the Heavenly Kingdom" (5) - Why Do the Pharisees Oppose God? 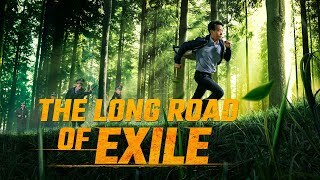 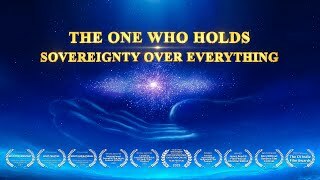 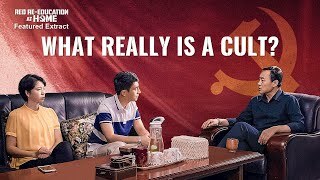 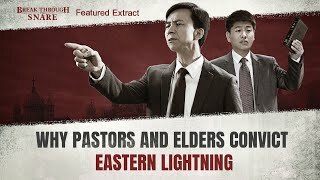 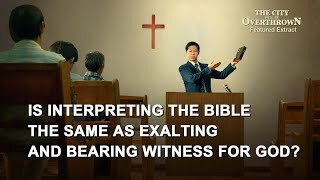 Gospel Movie Clip (4) - Is Interpreting the Bible the Same as Exalting and Bearing Witness for God? 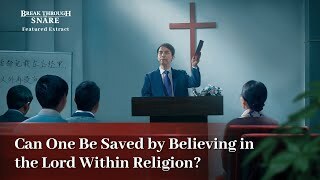 "Break Through the Snare" (6)- Can One Be Saved by Believing in the Lord Within Religion? 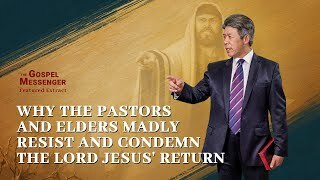 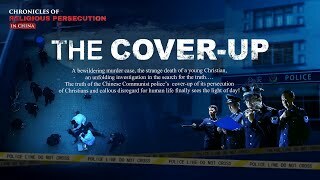 Why do the pastors and elders of the religious world resist and convict Almighty God? 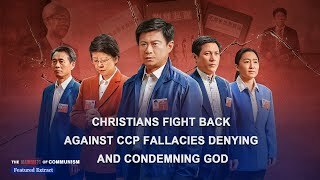 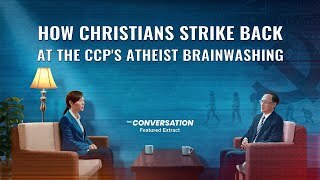 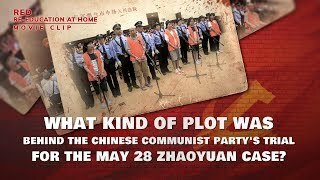 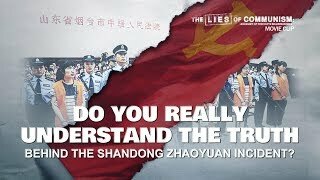 It is because they hate, are hostile towards and cannot accept the truth that Almighty God incarnate expresses. 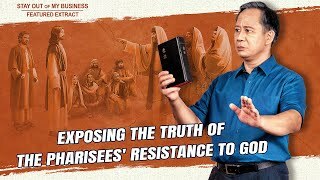 This is why they deny, convict and resist Christ. 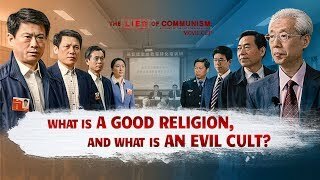 This exposes the satanic essence they have that hates the truth. 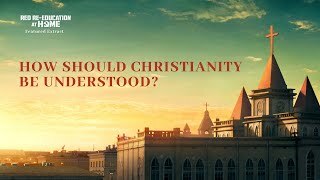 The truth that Christ expresses is enormously powerful and authoritative. 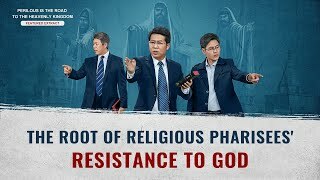 It can awaken and save the human race as well as cause the people to break away from all the forces of Satan and return to God. 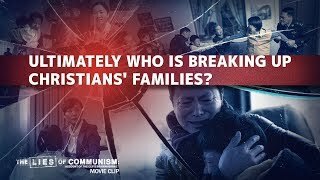 This is why, in order to protect their own fame, profit and status, the leaders of the religious world nail Christ to the cross again. 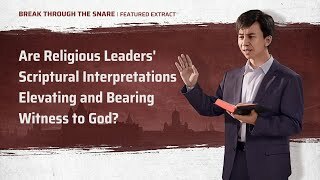 These are the true fact and essence about how the leaders of the religious world serve God yet resist God at the same time.